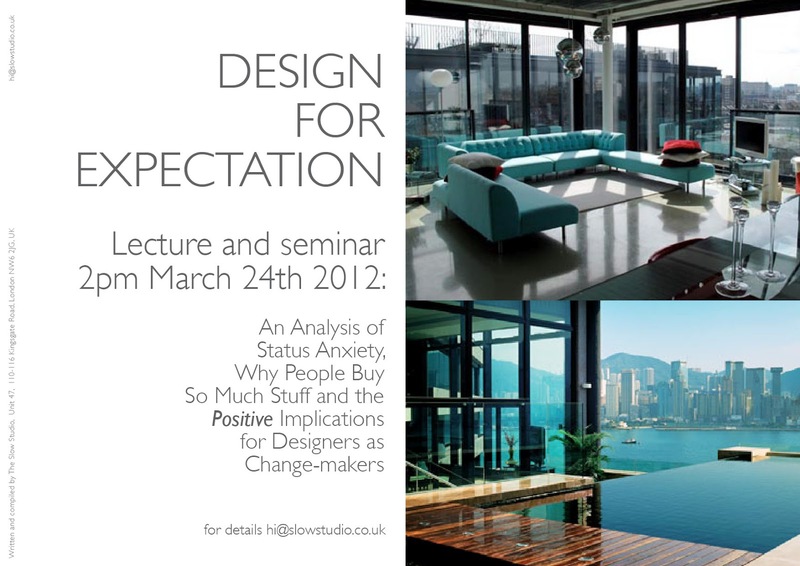 Next Generation Designers from All Industries Book June 16th Lecture!! 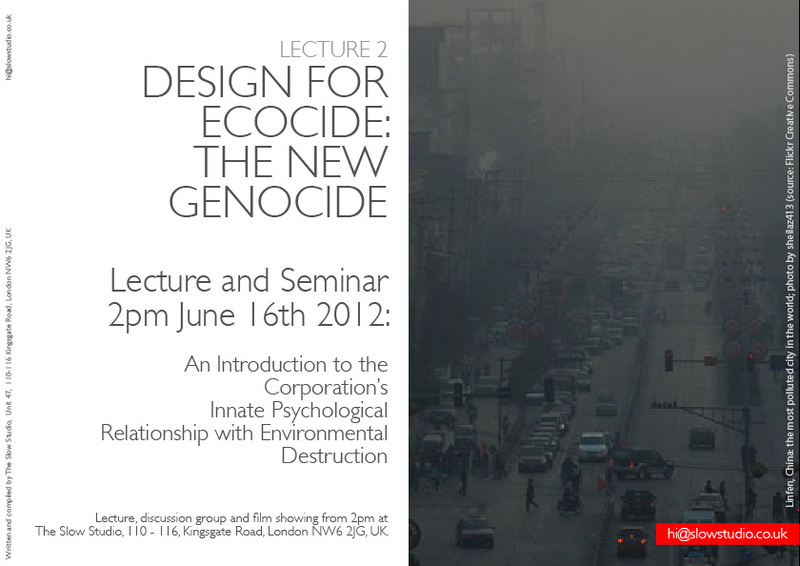 Following hot off the success of Slow Studio’s successful first lecture, we’re delighted to announce booking is now open for Lecture 2, ‘An Introduction to the Corporation’s Innate Psychological Relationship with Environmental Destruction’ taking place June 16th in central London. Book your place to join the conversation HERE! Just maybe there’s a connection between the themes of Lectures 1 and 2. Why miss out on the conversation? There’ll be a repeat of Lecture 1 at 7pm (GMT+1 for those joining us from overseas) on May 30th hosted by Hub Westminster. Put it in the diary! Lecturer, presenter, facilitator and activist, Dr Emma Neuberg is a published author and these lectures spearhead her next book. Previous articleUncategorizedReiko Sudo and Slow Textiles Group Founder, Emma Neuberg, will Introduce the New Show Japanese Style: Sustaining Design on March 31st!! Next articleUncategorizedSlow Textiles Group Members at the V&A - New Floral Course Just For You!! Book Your Place Here! !